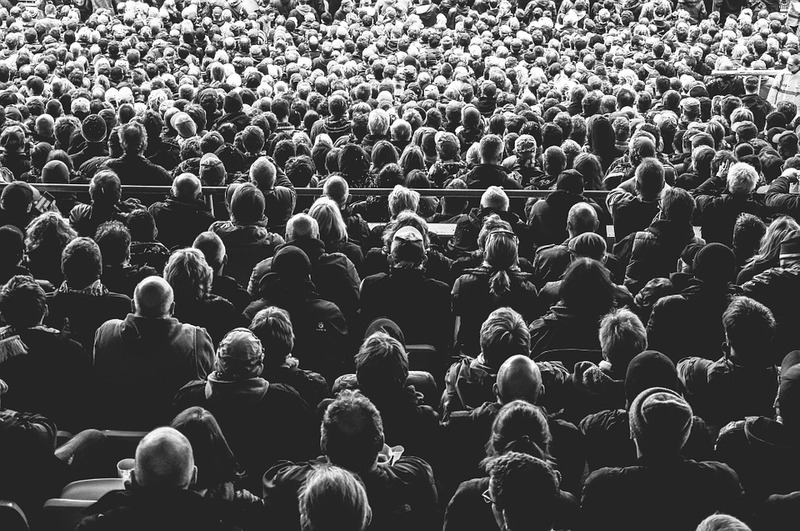 A pastor challenged me recently on whether it was true that new churches tended to engage more unchurched people than did older, established churches. In a study published two months ago, in fact, nearly half of the people attending new churches were non-attenders in the past. What was the most common pathway into the church? Relationships.